Find Sunshine & the GoLloyd Fender Frenzy Today! 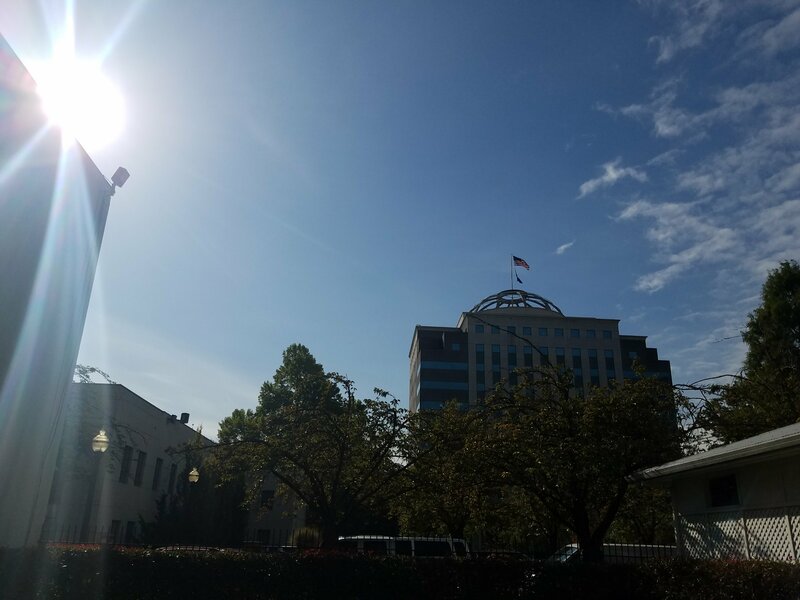 It’s a sunshining day so far, making it the perfect day to get your bike ready for the rainy season at GoLloyd’s Fender Frenzy. Bring your two-wheeler by the GoLloyd booth at Oregon Square Park (until 2pm today) and get discounted bike fenders installed for free. 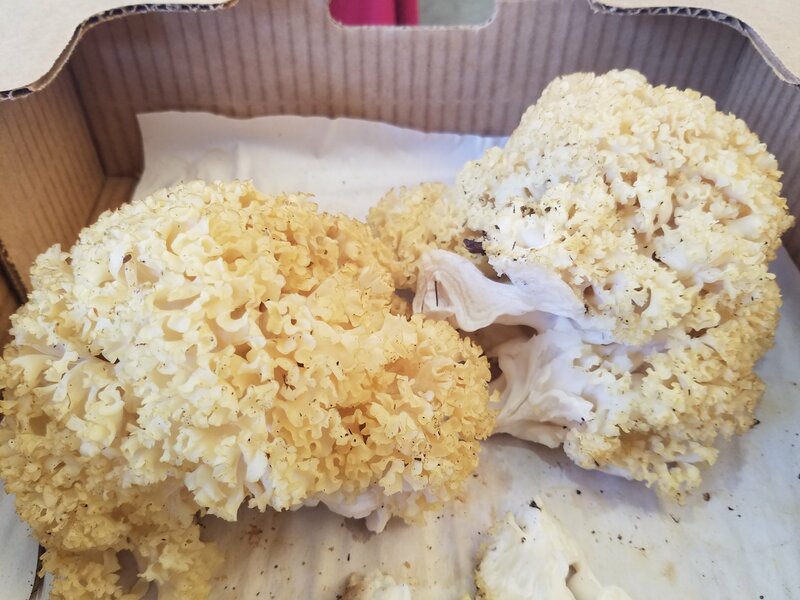 In the world of fall foods mushrooms are coming in strong with fantastic white and yellow chantrelles, sturdy porcinis, and cloud-like cauliflower mushrooms all in season at Nature’s Wild Harvest. 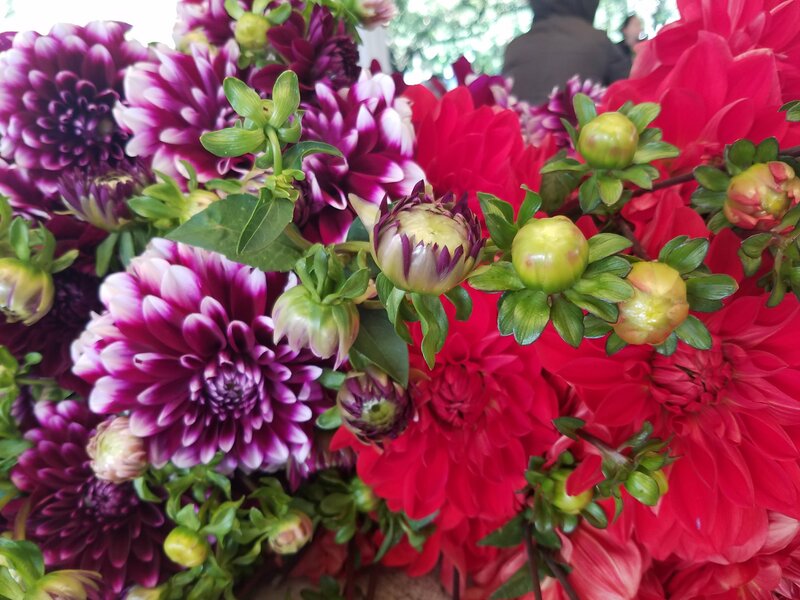 Fall fruits are also looking fine, with Crimson Crisp and Jonagold apples at Kiyokawa Family Orchards and red, green, and blush grapes at Udan Farm. 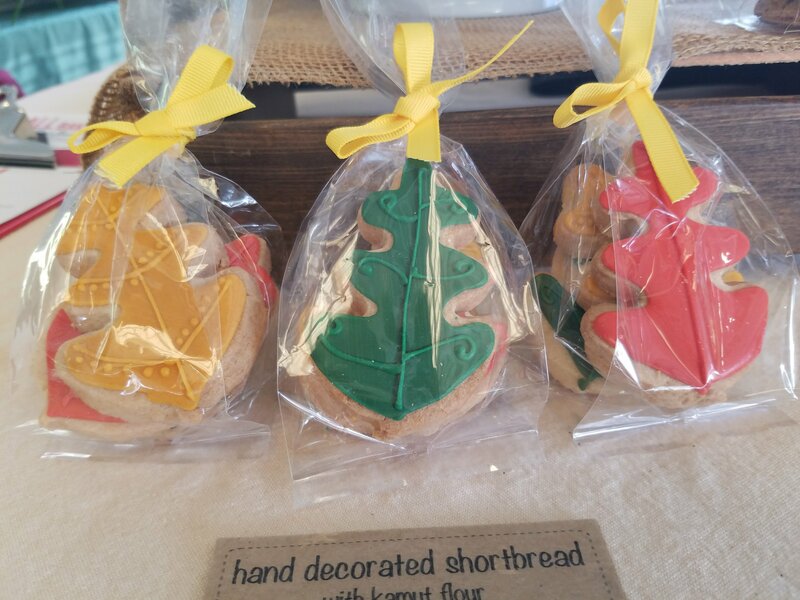 Mom’ Flower Farm still has beautiful boquets of fresh dahlias and other fall blooms, and SMALL Baking has hand painted leaf cookies to match the cruchy fall leaves under foot in the courtyard. See below for a full list of vendors at market today. 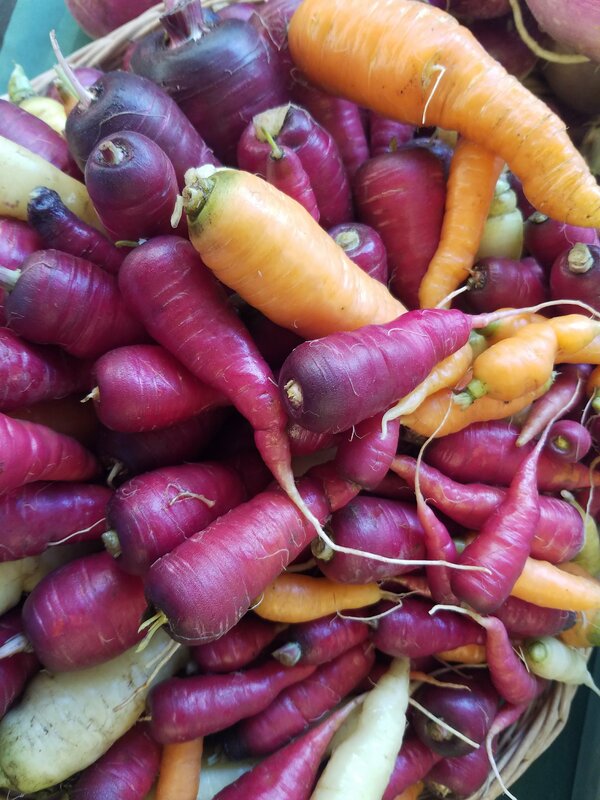 ← It’s October at the Lloyd Farmers Market!